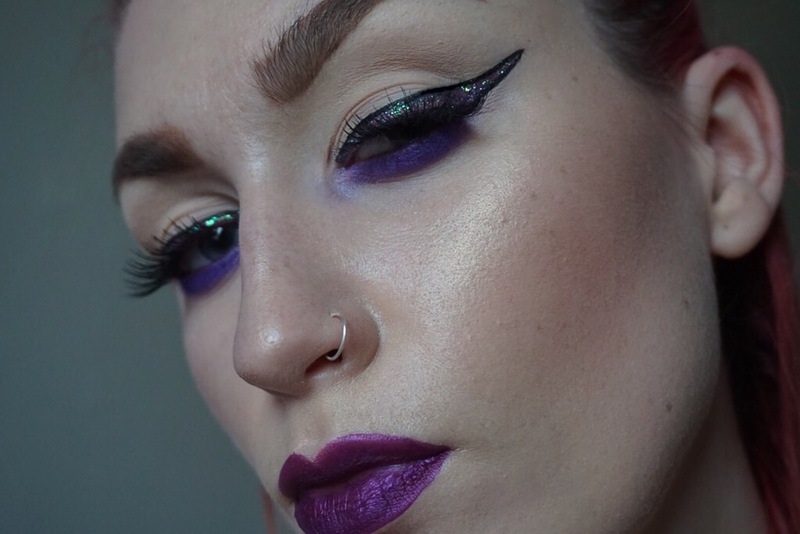 Lime Crime Metallic Matte Lipstick in ‘Posh’ – the verdict? I’m sure you’ve all noticed how much I adore Lime Crime lipsticks by now – it’s been a long-serving love affair. Why? The pigmentation is phenomenal, they’re extremely long-lasting for matte liquid lipsticks and don’t get me STARTED on how many gorgeous shades are available across the range – who knew so many shades of pink and red existed!? Today I wanted to talk about a product I’ve owned for a while – the Lime Crime Metallic Matte Lipstick in ‘Posh’. I’ve definitely given it a fair verdict and within the 3-4 months of trialling I’ve had mixed opinions. It’s really pigmented, just like the rest of the range. It’s also an extremely gorgeous shade of purple and the sheen is perfect. It’s surprisingly sparkly for a matte lipstick, which is a hard combination to come by. 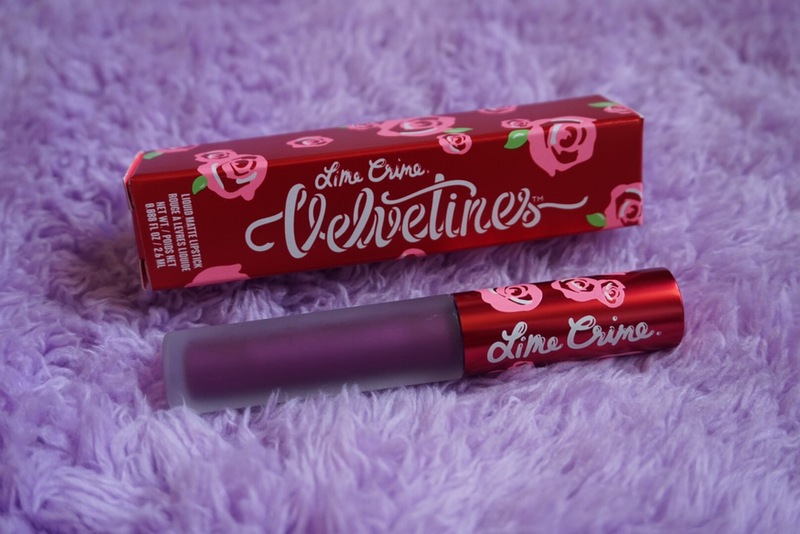 It’s not as long-lasting as the matte alternatives from Lime Crime, which did disappoint me slightly. The centre of the lips are revealed after a few drinks and while the outside of the lips maintain the pigment, it’s rather annoying to have to reapply the inner lip on numerous occasions throughout the day to maintain that shimmery look. As a result, the re-application process does lead to a ‘build-up’ and I have experienced a cakey, bitty feeling when wearing this product on multiple occasions. HOWEVER, I think it’s fair to say that this is a bold lipstick for special occasions, which means I will compromise comfort for the ‘wow’ factor – which I really believe this lipstick achieves! All considered, with a few improvements, in-line with the incredible matte velventines collection, this could be the perfect metallic lipstick!